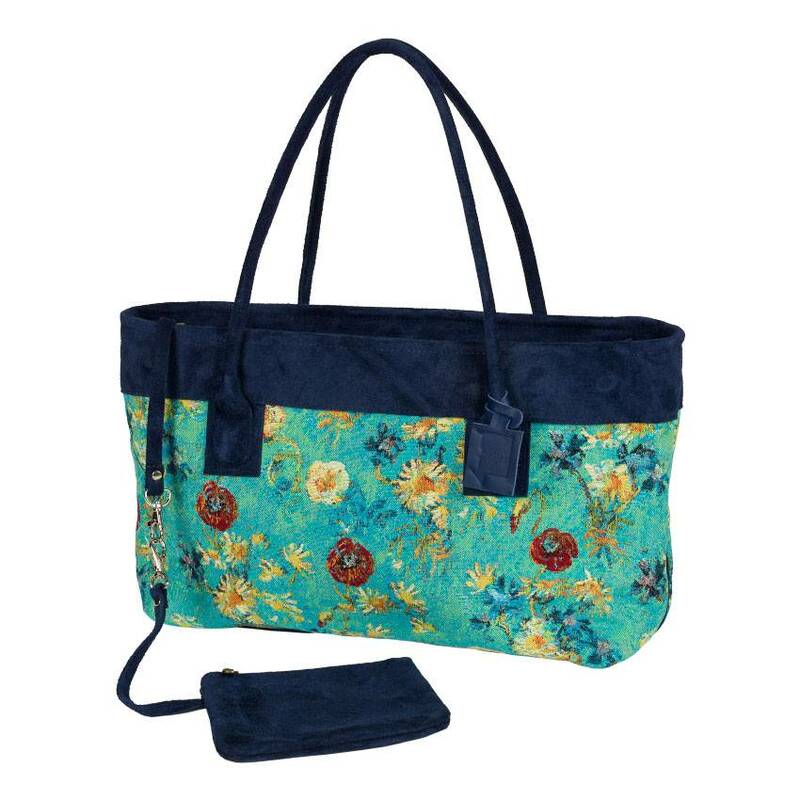 Initially, this might just seem like a beautiful fabric handbag. But if you take a closer look, you notice that this bag is more special than you imagined. 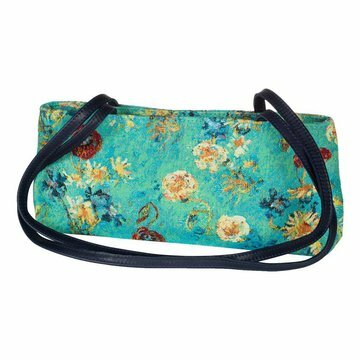 The poppies, cornflowers, daisies and roses in the design of the fabric handbag were painted by Vincent van Gogh. That is to say, you can find them in the background of the Portrait of Joseph Roulin. 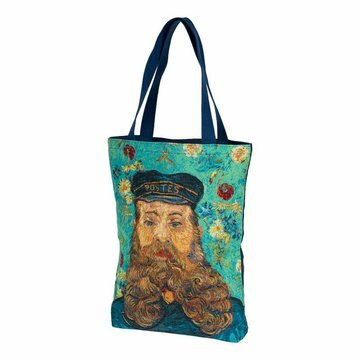 This Van Gogh handbag was created specially for the Kröller-Müller Museum. 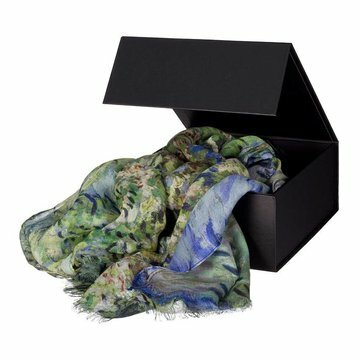 We want to make art accessible and functional to all. Of course, if you are a Van Gogh fan you can still view his work in our Van Gogh gallery at the Kröller-Müller Museum. 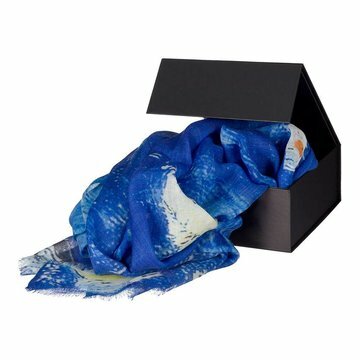 But now we also have various products that were inspired by his work. View the entire range of products here.